HARRISBURG, Pa. — The Pennsylvania farmland preservation marked a milestone in the history of the nation-leading program, committing more than $1 billion since 1988. The Agricultural Land Preservation Board preserved 28 farms covering 2,043 acres in 16 counties in February. The board also approved the 2018 spending threshold of $37 million. Governor Tom Wolf included another $40 million for farmland preservation in his 2018-19 budget. The 28 farms preserved in February are found in Allegheny, Beaver, Berks, Centre, Chester, Clinton, Lackawanna, Lancaster, Lebanon, Lehigh, Montour, Northampton, Northumberland, Wayne, Westmoreland and York counties. 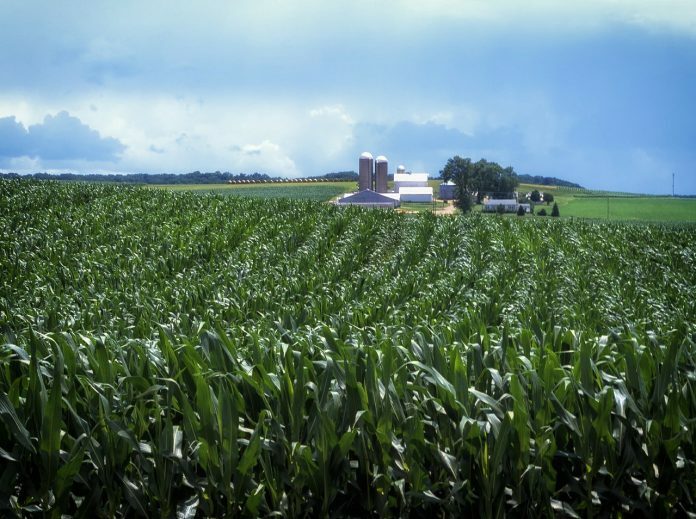 Since the program began in 1988, federal, state, county and local governments have purchased permanent easements on 5,270 farms totaling 546,963 acres in 59 counties for agricultural production. In addition to the $37 million state spending threshold the 17-member board approved for 2018 easement purchases, counties have certified another $16.7 million in funding for farmland preservation this year. Last year, Pennsylvania counties surpassed the $500 million mark for total funds committed to the program throughout its history. In some cases, federal funding helps to preserve these lands. In 2016, the state department signed a cooperative agreement with the United States Department of Agriculture’s Natural Resources Conservation Service allowing Pennsylvania’s program to submit farms for consideration by the federal Agricultural Conservation Easement Program. The department secured $1,725,650 in funds under its most recent cooperative agreement to preserve eight farms totaling 1,652 acres, with the potential for additional funding in 2018.